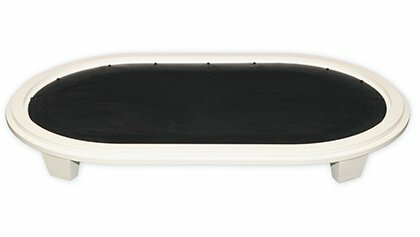 Created in conjunction with veterinarians, these patented “human quality” pet beds provide orthopedic support at key pressure points. 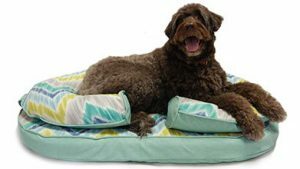 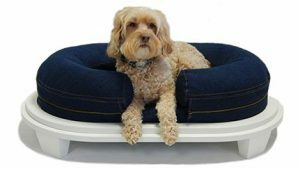 Perfect for healthy, aging or injured pets, Katherine Elizabeth pet beds bring style, support and comfort to a whole new level. 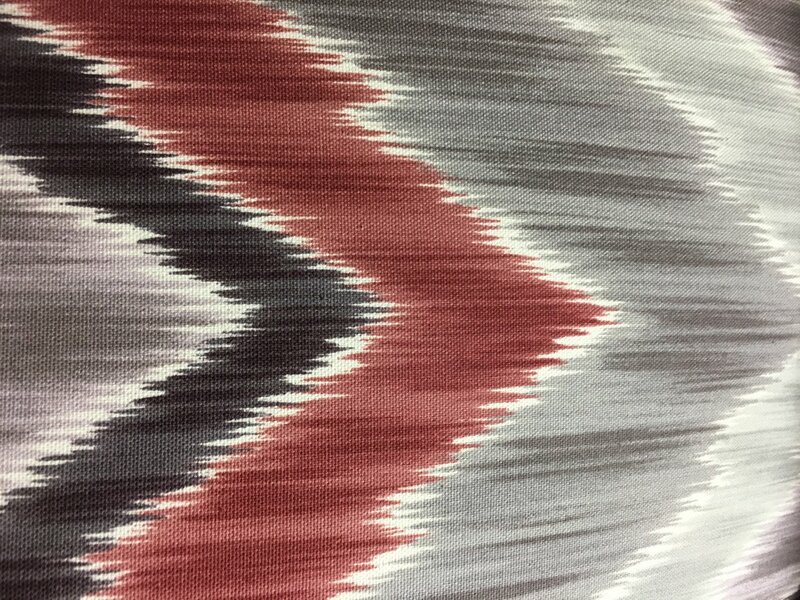 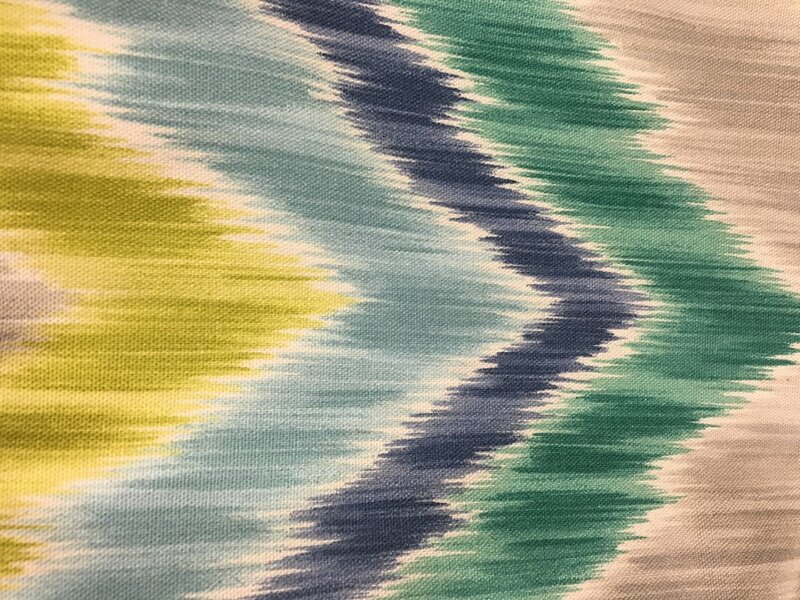 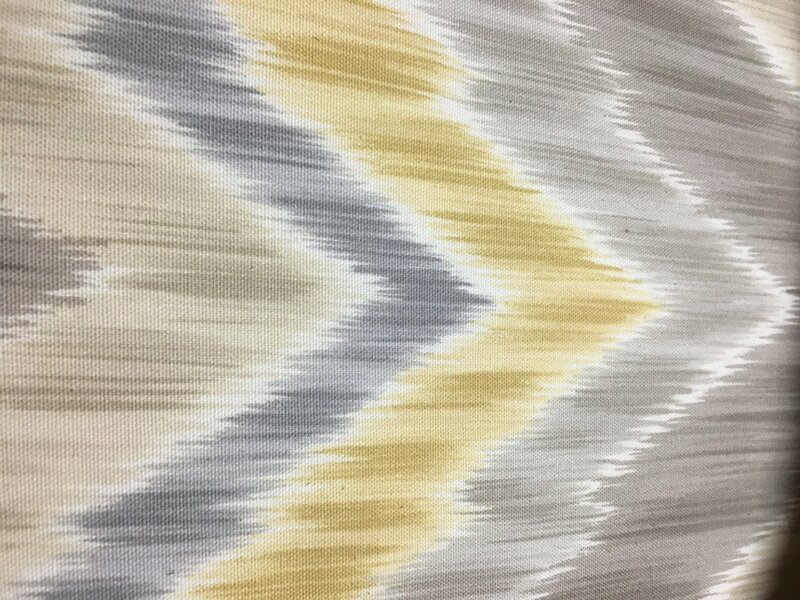 Durable, rugged and handsome, our newest member of the Katherine Elizabeth family fits into any room of the house. 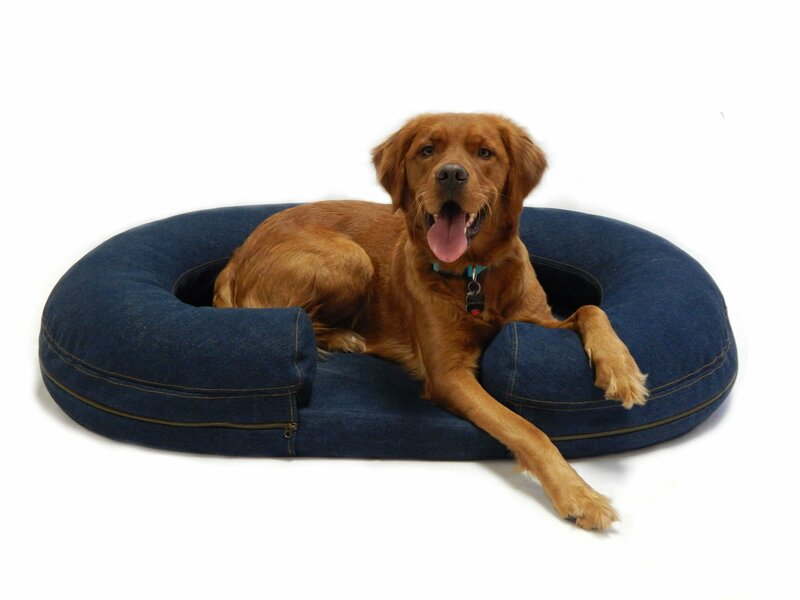 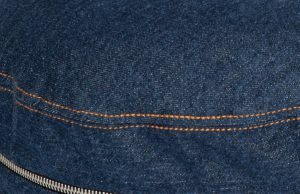 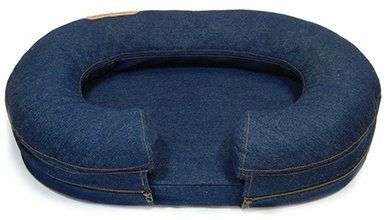 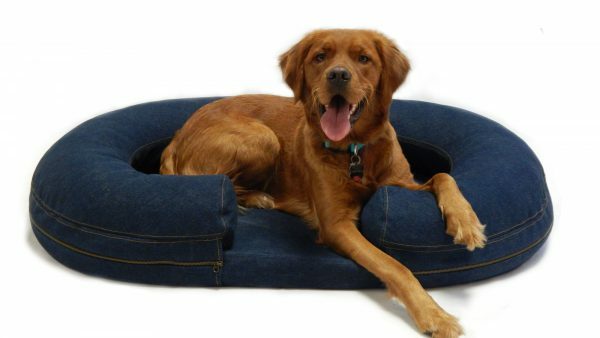 Now your pet can have their favorite jeans and “rest assured” they look and feel their best. 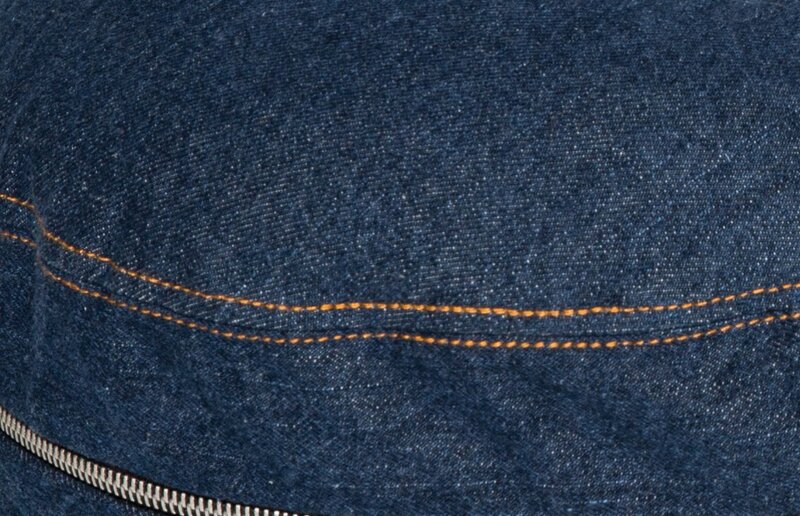 Classic, topstitched denim features strong zippers for easy removal and cleaning. 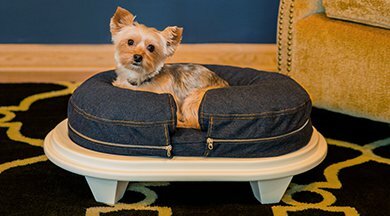 The Chad, Charlie, Chloe, Lucky, and Cody Collections can be paired with our optional wood ottoman that bring pet style to a whole new level. 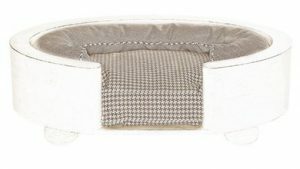 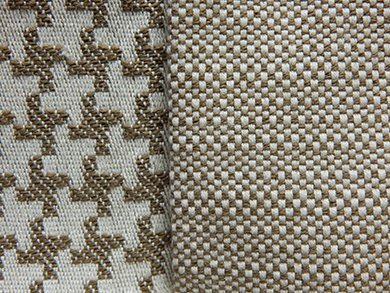 Choose a type style or monogram for the center of the mattress (one side only). 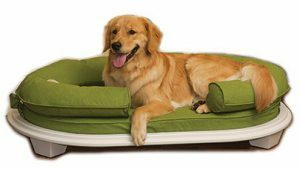 Note: May add up to 7 business days to order processing. 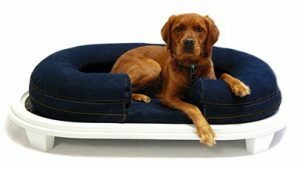 Extra Large beds for your big furry friends weighing 75-125lbs are available as a special order. 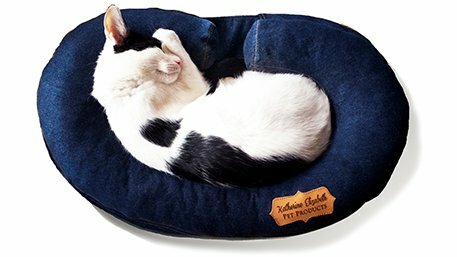 Please Contact Us to order! 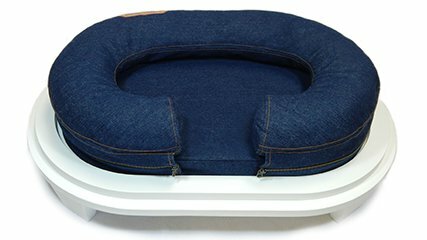 The extra large bed is available only as a special order item in Denim from the Chad Collection. 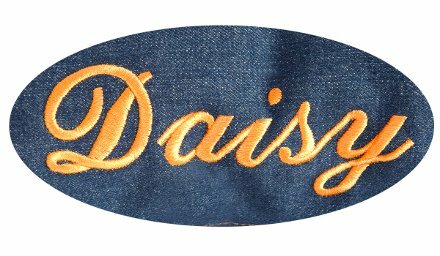 Please Contact Us if you are interested in ordering!